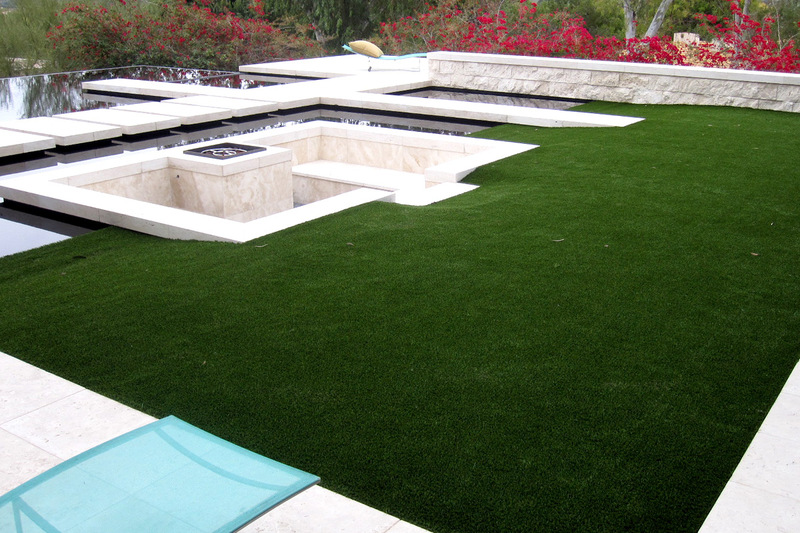 Living in Southern California provides us with many beautiful days of the year to enjoy our outdoor spaces. We have over 20 years of experience designing outdoor spaces that will make your time spent outdoors even more special. 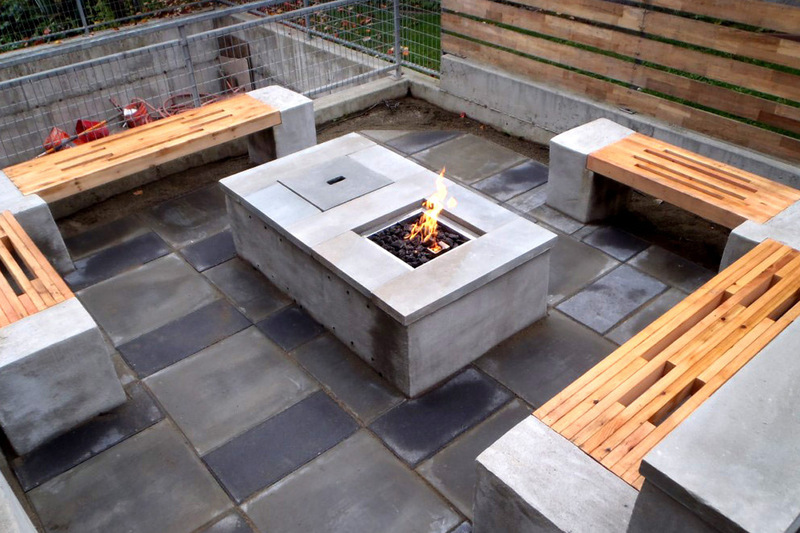 From simple patios, to custom BBQ, and fire pits, we can design the perfect outdoor space that fits your lifestyle perfectly. We have ideas and solutions to meet your every desire in outdoor living. From a peaceful putting green to a pool side cabana and everything in between, Savon Pavers can help you design the space that you will love for years to come. 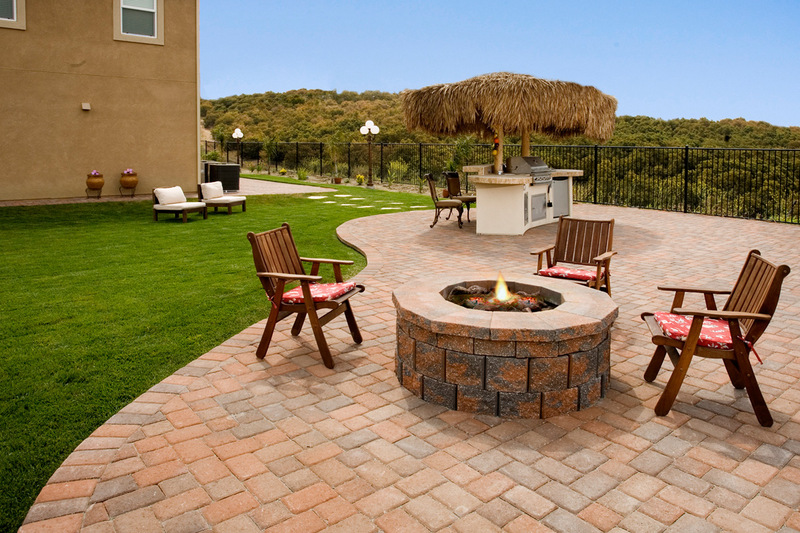 If you like to spend time entertaining, we can design and build you a perfect outdoor patio and BBQ that will make your house the place to be. 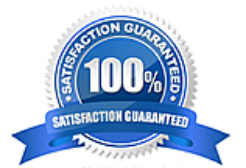 We also specialize in modern designs that are as functional as they are sleek and beautiful to look at. At every detail Savon Pavers will design a space that you and your family will love.